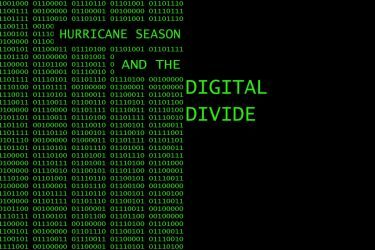 With the help of forecasts made by the Atmospheric Science Club (ATMO), UM students and faculty members can now deal with Miami’s unpredictable weather conditions during hurricane season through text messages sent every day, rain or shine. UM Campus Cast is a free service provided by the ATMO Club and Student Government (SG), in which anyone can sign up to receive weather forecasts via text message before class everyday. The weather text system was presented to students in its full form at CaneFest on Tuesday. That day, the free service received over 100 subscribers, according to Kleiman. 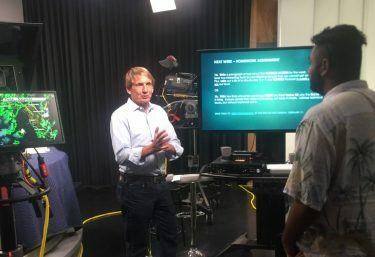 “We created the new text alert system so that the Atmospheric Science Club could give back by providing students, faculty and the UM community with extremely convenient daily forecasts and real-time weather updates without a smartphone,” he said. Kleiman and other meteorology majors in the ATMO Club compile the forecasts from data on weather websites. And with hurricane season underway, the system also issues storm updates as needed. 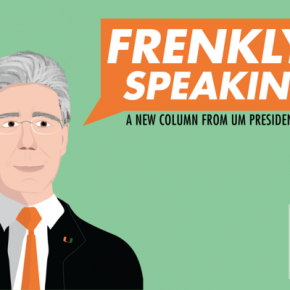 The forecasts are also tailored to the UM community, Kleiman said. During football season, the club will give a tailgate forecast and a game-time forecast in addition to the usual morning prediction. The ATMO Club previously used Twitter – @UMCampusCast – as its primary means of sharing forecasts. Kleiman came to SG with the idea of expanding the initiative to a broader community. When SG brought the plan to the Information Technology (IT) Department, William Vilberg, associate director of the Instructional Advancement Center, coordinated the initiative. He then brought in a UM student to write the program code. Robert Rankin, a junior majoring in biology and philosophy who taught himself computer programming, completed the code for the program that sends out the messages. The program adds phone numbers to a database that sends the users a text message each morning with the UMCampusCast. It currently supports the five largest phone carriers, and the ATMO Club is in the process of adding smaller ones like US Cellular and Virgin Mobile, said Kleiman. 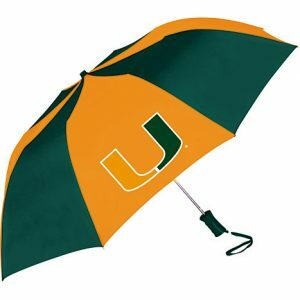 Students can subscribe at caneweather.com by entering their phone numbers and service providers. Standard messaging rates apply. UM community members with any questions about weather can also interact with the ATMO Club on Facebook.com/UMCampusCast.